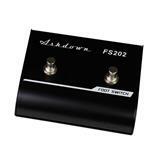 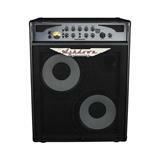 Lightweight 2 x 10" 300w Combo. 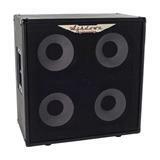 Kickback designs allows the player to tilt the combo to the perfect listening position. 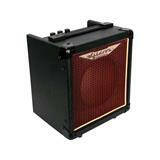 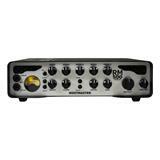 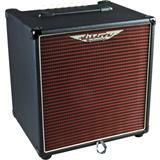 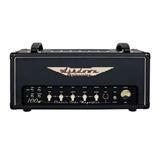 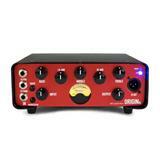 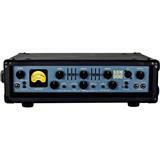 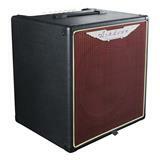 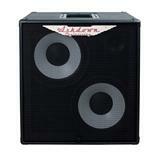 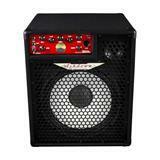 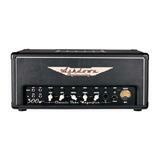 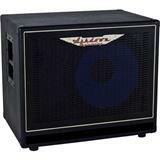 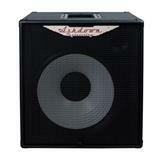 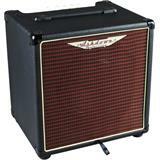 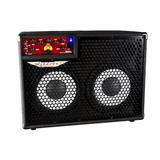 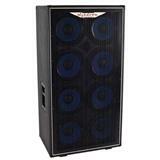 Lightweight 1 x 12" 300w Combo. 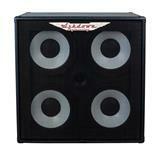 Kickback designs allows the player to tilt the combo to the perfect listening position.